This book tells a tale of innovation, disruption, and transformation. Mobile money, e-money, e-float, e-wallets, mobile banking, however you characterise it, is not just a cool app. It's a killer app, the first for mobile phones in the developing world. It's also a disruptive innovation that threatens incumbent businesses and is sparking new business formation and entrepreneurship. 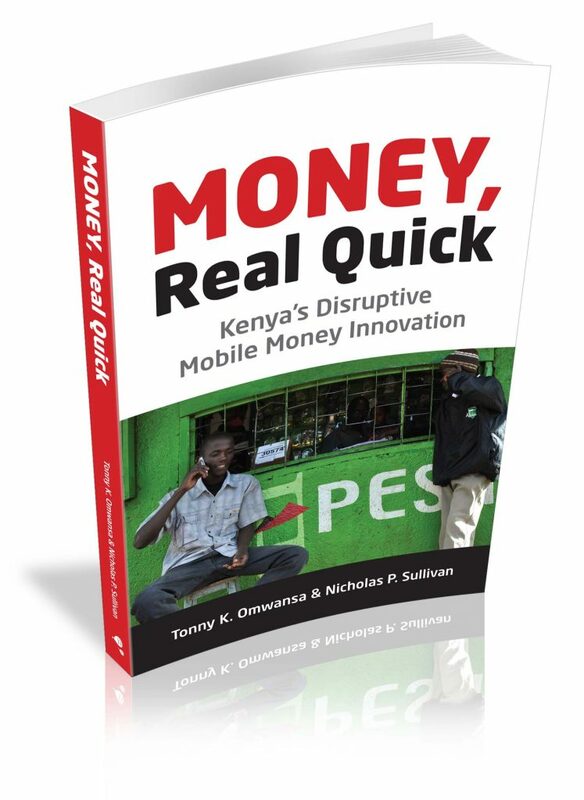 Nowhere is this mobile money phenomenon more prevalent and successful than in Kenya. In five years, 19 million Kenyans, more than 70% of the adult population, have signed up for mobile money services. Fifteen million are customers of M-PESA (M for Mobile and pesa means money in Swahili). Now, one out of every two people in the world who sends money over a mobile phone is a Kenyan. Mobile money is the rare case in which an African country is the global market leader and an exporter of innovation.